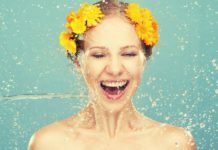 LED Light Facial- Do They Really Work & Improve Skin ? LED light therapy is the next big skincare hit in the beauty arsenal that instantly boosts up collagen production, combats fine lines, treats acne formation and helps you flaunt radiantly flawless skin. It’s a non-invasive skin rejuvenating therapy that uses LED technology to ignite the rate of cell renewal. We wanted to explore more about this new skin treatment and how it works, this led us to few renowned dermatologists who are commanding this therapy in India and abroad. 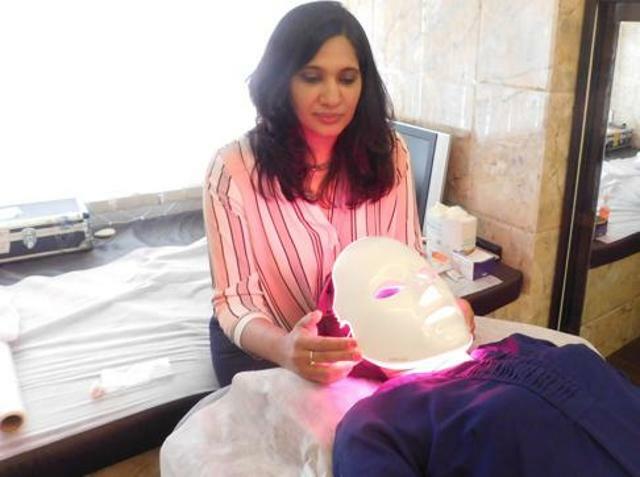 Dr. Shefali Trasi Nerurkar, MD Skin- Dr Trasi’s Clinic & La Piel explains that this LED Light therapy functions by sending energy through packets of light that penetrate within the deeper layers of the skin and accelerate collagen production. She adds up,- there is a great role of the spectrum of lights and so different colors work differently. The red light energizes the fibroblasts within the skin cells that are responsible for collagen production and increases blood circulation inturn imparting a youthful, plumped and improved the look. 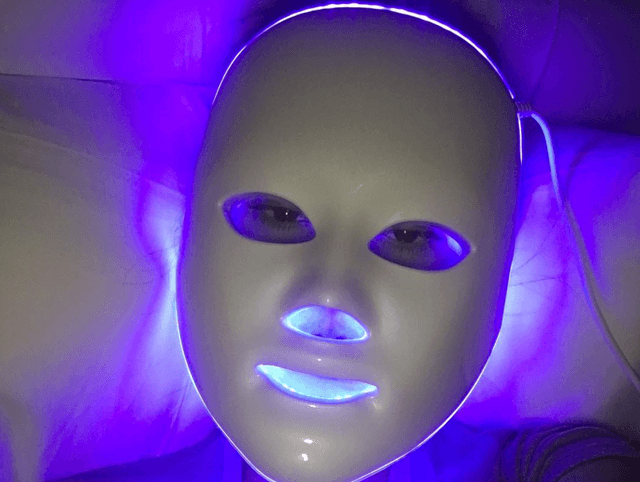 Blue light is often used for acne prone or blemished skin. 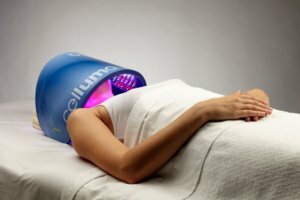 Blue light in LED facials works by eradicating bacteria’s deep within the skin, that are responsible for the formation of acne and clogged pores. Blue light even works on enlarged pores and imparts a healthy glow to the skin. Dr Monika Jacob- the dermatologist of Bodyz Wellness, is practicing this therapy since long enough and have stunning results on her clients. She says that though the treatment required various sessions for incredibly visible results for specific concerns, then a single session becomes so irresistible that you won’t setback to repeat the next session and eradicate skin issues. It works for minimizing fine lines, stretch marks, deep wrinkles, crow feet and reverse sun damage. Moreover, various researchers have proved that an exposure to LED lights improves the hydration level of the skin. Diminishes the appearance of fines lines and wrinkles. 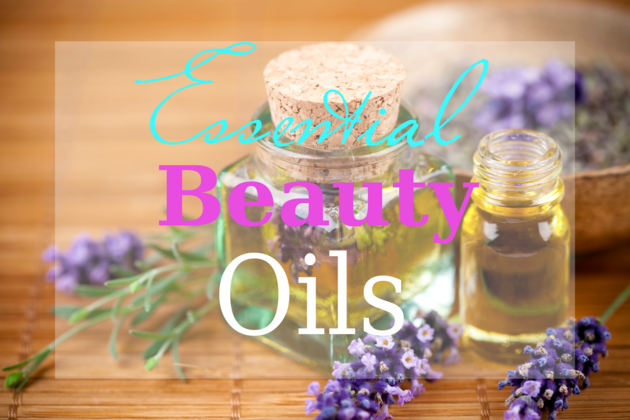 Improves firmness, tones, and plumps up the skin. Boosts collagen production making you look younger. Increases blood circulation through activating capillaries. Detoxifies skin and regulates lymphatic drainage mechanism. Fade age spots and remove completely with several sessions. Increases hydration level of the skin. Improves skin conditions like burn, rosacea, eczema, psoriasis and athlete foot. Boosts oxygen level, restores vitality and increases the rate of cell renewal. Regulate sebum production, clear pores and eradicate acne. Combats hair thinning and hair fall. ( read measures to stop hair fall immediately). Works well for people suffering from muscular and joint pain. 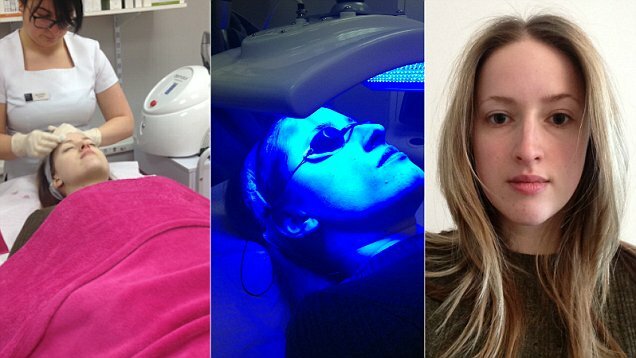 Who should opt for LED Light Therapy? As per dermatologist -Dr Nivedita Dadu– “ any adult above 18 years of age can try this treatment for various concerns. However, we get more patients ranging between the age group of 24 to 45 years. People with a history of photoaesthesia. 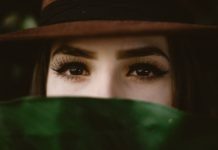 Individuals with other skin conditions, or on-going treatments that could interfere with the therapy. Individuals with extreme photosensitivity should avoid undergoing this treatment. LED light therapy is one of the safest methods of skin rejuvenation. The most common side effect is straining if eyes and muscles due to exposure to light. In rare cases irritability, headache or insomnia have been noticed. The doctors are well versed in calculating the right amount of light and exposure time for specific skin type. 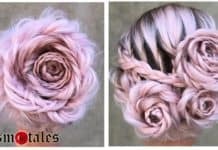 However, it’s always advisable to visit and get it done by an acclaimed and licensed cosmetologist only to avoid any ill effects. 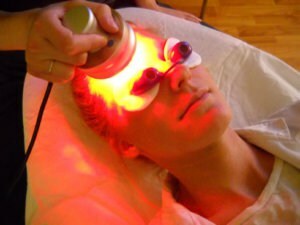 Have you ever tried LED light therapy for skin rejuvenation? Yes, do share your experiences below. NO ! Do tell me if this article has moved you to try these new facials at your derma clinic. Whats your best concern – Reduce Acne, Boost Collagen, Remove Tan or to Spark A Glow With a this Single LED light Treatment.